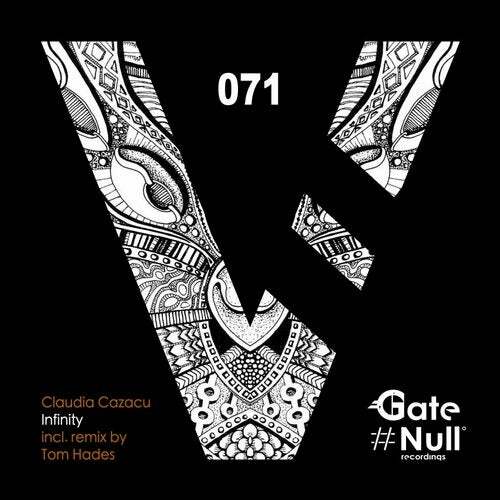 Claudia Cazacu lands on Gate Null with two massive releases, showing her new and proper techno nature. Infinity is the first one that we choose to introduce. The original is a techno weapon, its simply huge: swelling bassline, solid kick, integrant grooves, charismatic percussions, stabs and a lot of fine elements. Belgian Master Tom Hades is on the remix duty, his version is an excellent grooving techno masterpiece, amazing snares job, which drives all the track, he really takes to the release his refined features.